The most famous rookie on the billionaires list? Michael Jordan, arguably the greatest basketball player of all time and indisputably the best-paid athlete of all time. Most of his cash comes from Nike payouts on his iconic brand. 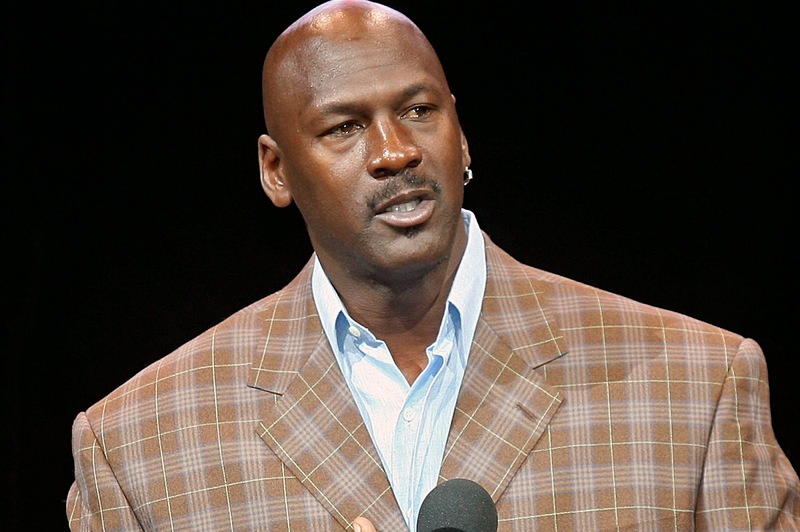 The Jordan brand grossed an estimated $2.25 billion in 2013, earning his Airness some $90m. But his most valuable asset is his stake in the Charlotte Hornets, worth more than $500m. When ex-Microsoft CEO Steve Ballmer bought the Los Angeles Clippers for a stunning $2 billion, values of all NBA teams skyrocketed, creating three new billionaires. Jordan’s old boss Jerry Reinsdorf, owner of the Chicago Bulls, joined the list with a fortune of $1.3 billion, and Houston Rockets owner Leslie Alexander boosted his net worth to $1.6 billion.